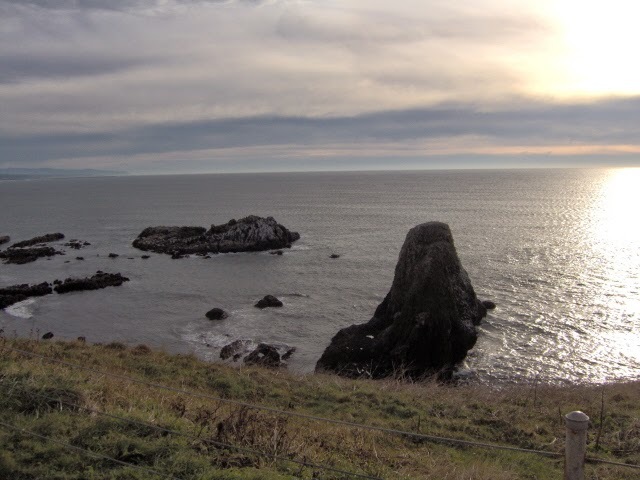 Visit the Beautiful Bay While In Lincoln City, OR! 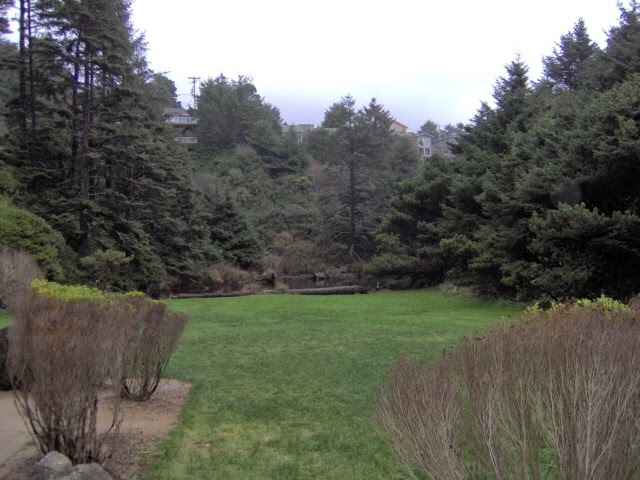 Visit the Great Parks in Lincoln City! With miles of pristine coastline, charming local businesses, and a range of superb beach house rentals, Lincoln City, Oregon is an ideal place to plan a family gathering or get away for an intimate break during the often-hectic holiday season. Not to mention the special events that bring this coastal area alive during the holidays. If you’re looking for an excuse to visit Lincoln City this December, here are some of the most festive goings-on around the Oregon coast that are sure to make your season bright. This December 6th, 2014, Depoe Bay will come alive with street carolers, festive decorations, Santa Claus, and the Depoe Bay Christmas tree lighting ceremony. There will also be extended hours at local businesses so you can shop to your heart’s content before heading back to your beach home rentals. 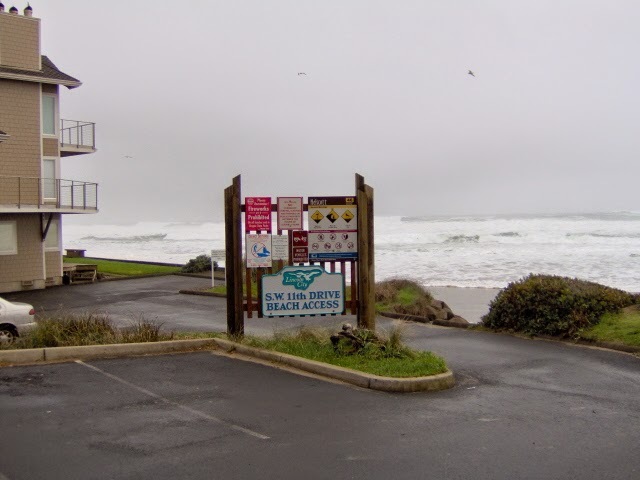 Lincoln City, Oregon is just a short drive away. The Newport Symphony Benefit Concert series is presenting a two evenings with Pink Martini, the hippest small orchestra on the Oregon coast. The Newport Performing Arts Center will play host to this “house jazz band gone hipster-classical” with pianist Thomas Lauderdale at the helm for two evening concerts this Tuesday, December 16th and Wednesday, December 17th. There will be more great live music in nearby Gleneden Beach this Thursday, December 18th at 7:30 p.m. The Lincoln Pops Big Band will share its signature big band sound straight out of the Swing Era, making this a perfect night to get dressed up and put on your dancing shoes. This Saturday, December 27th, the Oregon Coast Aquarium will stay open all night for its special Holiday Family Sleepover. Local and visiting families are invited to participate in a scavenger hunt, enjoy a full dinner and late-night snack, and peruse the exhibits before falling asleep with the Passages of the Deep tunnels as a backdrop. You can even enjoy breakfast and an exclusive visit with the sea lions before leaving in the morning on the 28th. The weekend of Saturday, December 27th and Sunday, 28th will also bring beachcombers to Lincoln City’s coastline in search of specially placed Glass Float Drops within walking distance of their beach vacation rentals. Lincoln City, Oregon visitors are welcome to look for all the pieces of “dropped” glass art they can find, which may include any combination of glass floats, crabs, sand dollars, and starfish. To cap off 2014 in the Central Oregon Coast, Winter Whale Watch Week will take place this Saturday, December 27th, 2014 through Thursday, January 1st, 2015. You’ll find trained volunteers at the coast ready to educate visitors and help visitors spot some of the gray whales who are heading south for winter. Just make sure to plan ahead and book your vacation rentals; Lincoln City, Oregon lodging is sure to fill up fast with all these festive events. 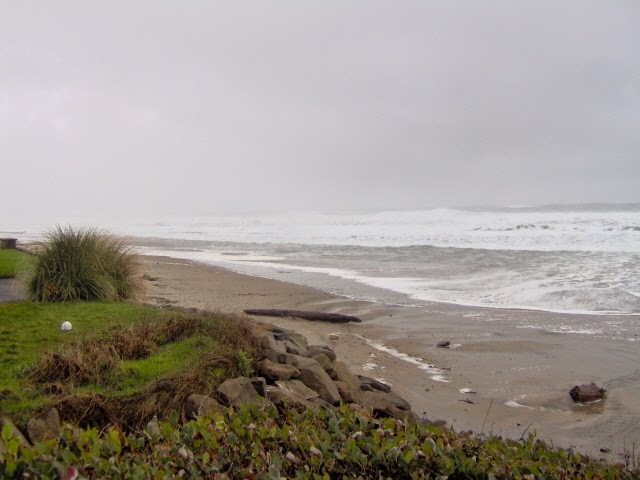 Come Visit Lincoln City This Winter! It’s Great At The Beach! Book a vacation rental from A-1 Beach Rentals Today! It’s better at the beach! Visit “20 Miracle Miles” of Beachfront! 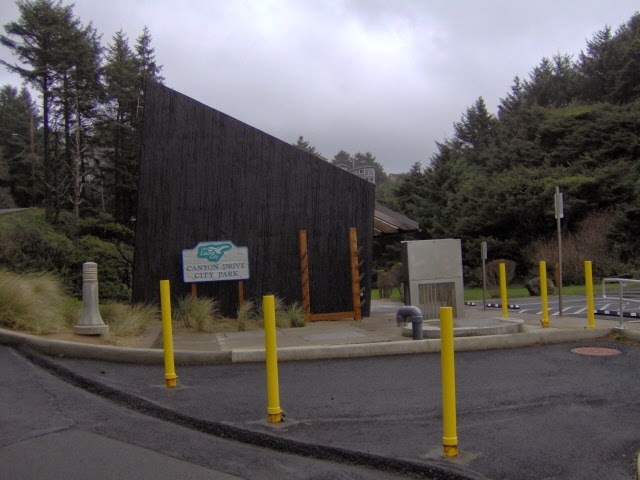 Come visit “20 Miracle Miles” of the beach from Otis to Depoe Bay just like it said in 1959! Only more great attractions. Call A-1 Beach Rentals today to book your stay! 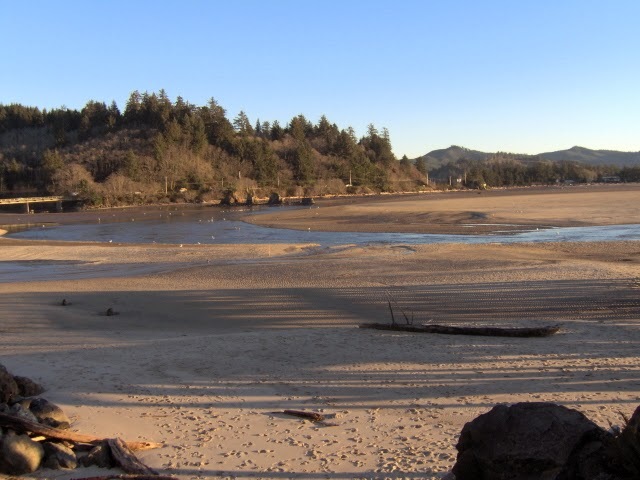 Enjoy a “Miracle Weekend” at the Oregon Coast! Come Stay at any of our vacation rentals on the beach. Call A-1 Beach Rentals today!